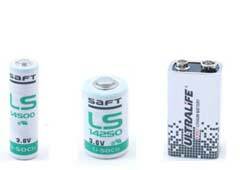 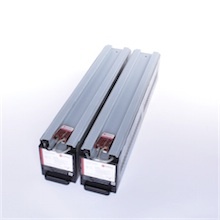 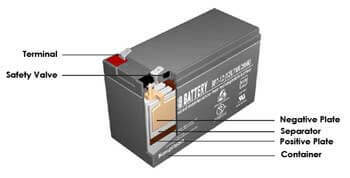 Advice: For some specific UPS-models two of these battery modules are been required (see above: 2 x RBC140-BD1)! 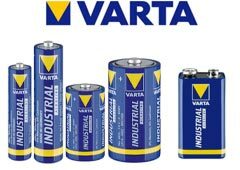 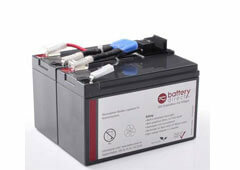 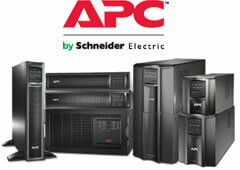 Product Type: Ready-to-install battery kit conforming to APC-specifications. 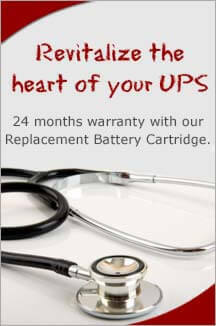 Identically constructed with RBC44-BD1.